The Aviation cocktail is back—and there’s never been a better time to learn how to master it. Here are all the tips you need to make the perfect Aviation at home. The Aviation is a classic Pre-Prohibition cocktail that has recently made a glorious return to bar menus around the world. For those who wish to put their home bartending skills to the test, however, it’s also blissfully easy to make at home—provided you follow a few key pointers. Read on for our advice. Luckily, you don’t need to be Amelia Earhart to master this kind of Aviation. Crème de Violette is an essential component of the Aviation cocktail—don't skip it. 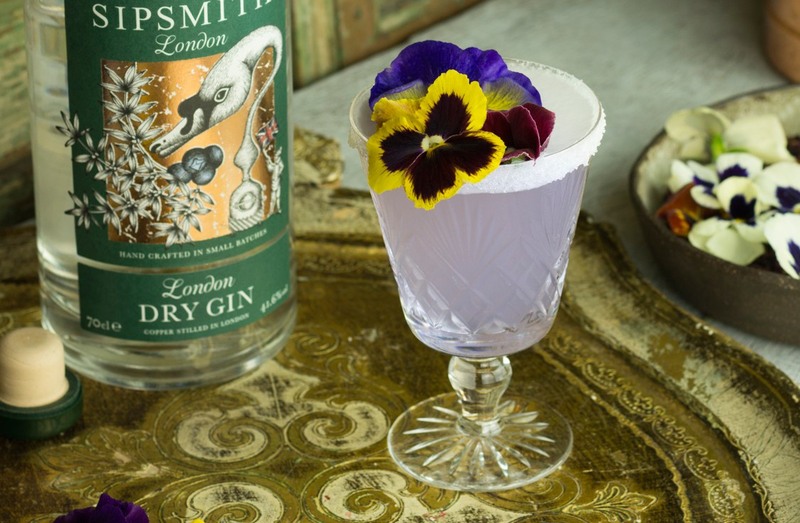 It may sound like the kind of ingredient that would languish in your great aunt’s cupboard, but crème de violette is both a) an underrated cocktail ingredient that absolutely deserves a spot on your bar trolley and b) an essential component of this serve. 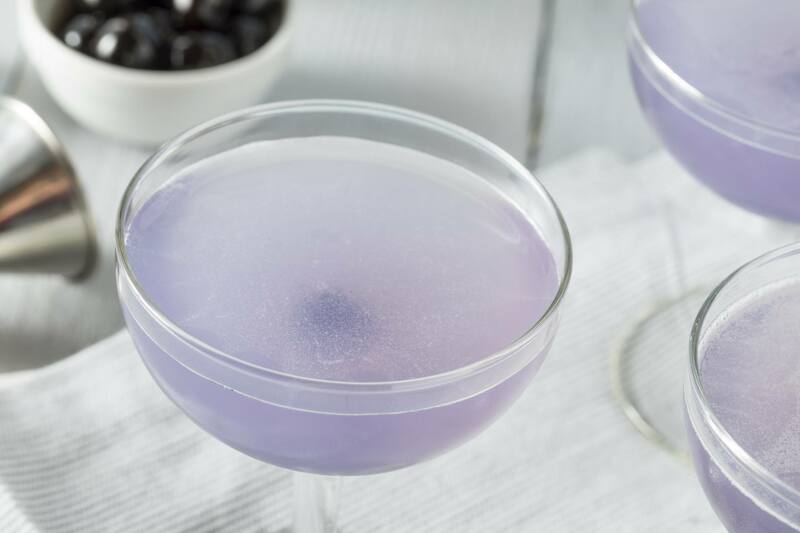 The Aviation cocktail, created at the dawn of 20th-century air travel, earned its name because of it: when mixed with gin and lemon juice, crème de violette turns the drink a light, celestial blue. That hasn’t stopped bartenders throughout the ages—starting with Harry Craddock—from leaving out the crème de violette in their recipes. (In fairness, it didn’t help that the ingredient became extremely difficult to source during Prohibition.) Even now, however, some bars still make Aviations without it. Don’t make that mistake: crème de violette perfumes the drink with a delicate, floral quality, and is what sets the Aviation apart from a standard gin sour. There is a vast gulf between true Luxardo maraschino cherries and the neon-red cocktail cherries that you used to put on ice cream sundaes as a kid. The former, which are steeped in maraschino liqueur (another key ingredient in this classic cocktail), are a deep burgundy hue instead of candy-apple red, and are rich and complex rather than tooth-shatteringly sweet. 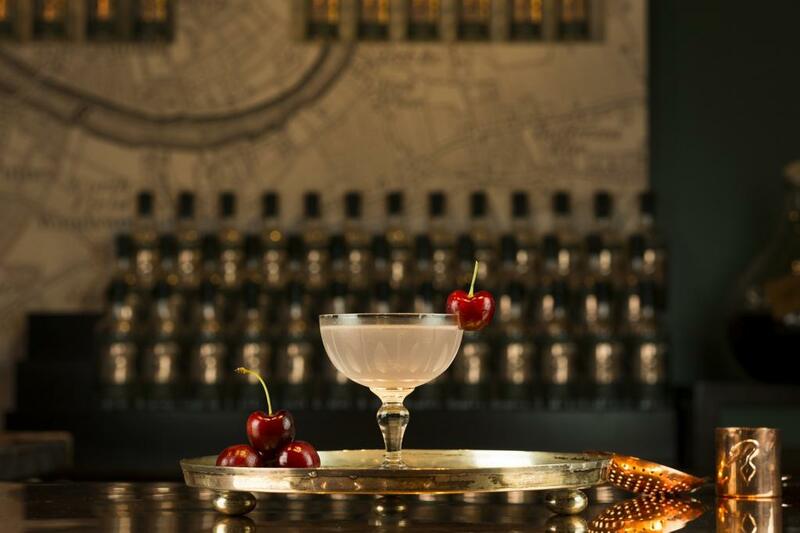 It isn’t a true Aviation cocktail without a cherry garnish, but just make sure you pick up a jar of the real thing. (While you’re at it, don’t forgot to grab a bottle of maraschino liqueur, too). Alternatively, fresh cherries are still a much better option than cocktail cherries. The Aviation Sour provides a fresh, springy twist on the classic. 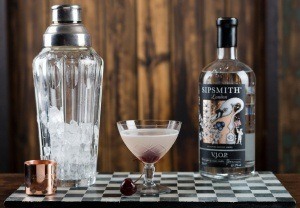 Once you’ve perfected your classic Aviation—find the recipe below—don’t forget that there’s also room for creativity. For a fresh and frothy take on the serve, our Aviation Sour is an appealing riff. 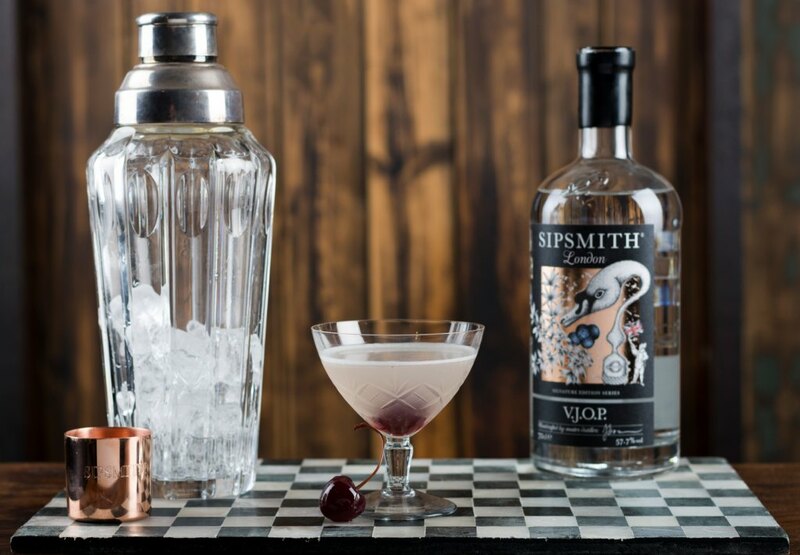 Alternatively, our VJOP Aviation puts Very Junipery Overproof gin to work, and transforms this rather springy serve into a more winter-ready tipple. Hint: we like ours next to a fireplace, if you can find one, or as a general, cold-weather nightcap. Add all ingredients to an ice-filled cocktail shaker. Shake until well mixed and strain into a chilled coupe or Martini glass. 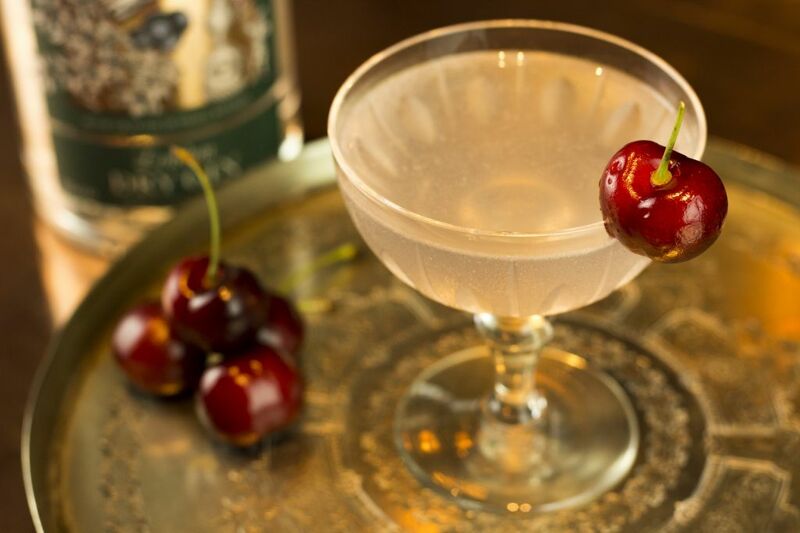 Garnish by dropping a Luxardo cherry into the base of the glass.